there must be a way out!" To me what makes TEG the best place to do the work is the community. Individuals, families, and communities have strengths and resources that serve as a foundation for recovery. It is an honor to be a part of your own community change. David Lente is from the Pueblo of Isleta. 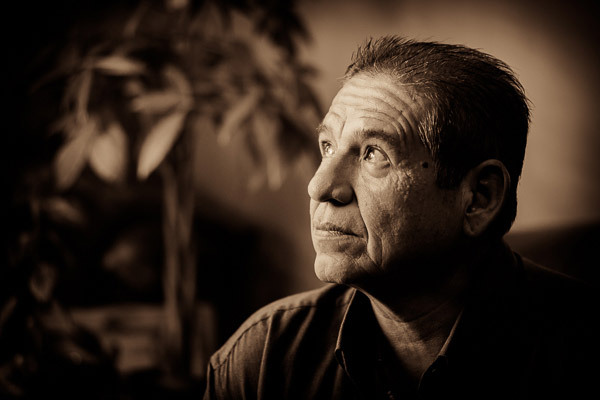 He has been in the field of addictions for populations in the Albuquerque area. 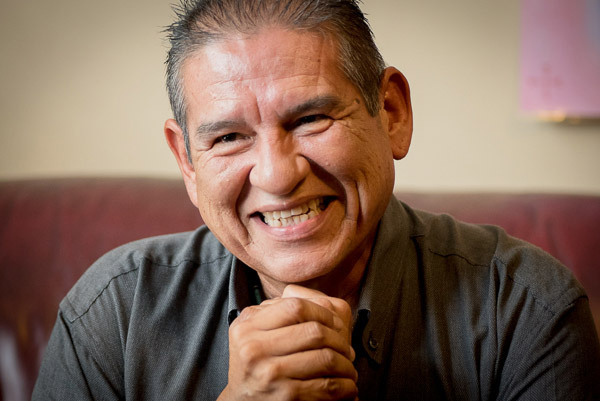 He evolved a Para-professional direction in the field and has earned certification since 1986 and Licensed Alcohol and Drug Counselor (LADAC) licensure as of 19 Inter-Tribal Council on Substance Abuse – Certification Board, which certifies programs. He also holds credentials as a National Certified Gambling Counselor for gamblers and their family members. 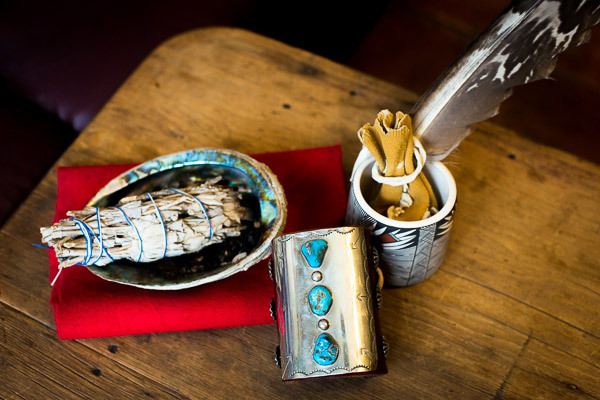 He is the co-founder of “Indigenous” the Native American Track in partner with provider for the Metropolitan Drug Court program in Albuquerque, New Mexico with treatment and judicial assemblies. 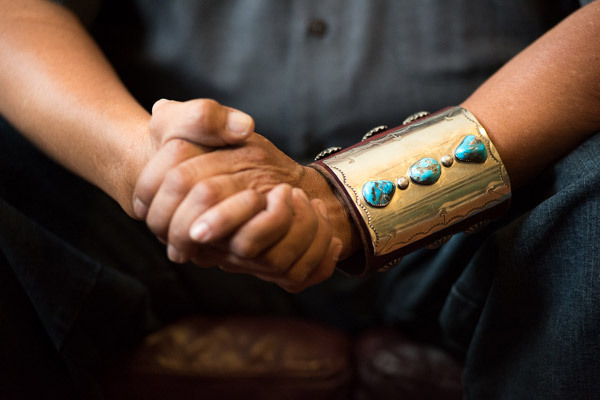 Treatment: He seeks to create a holistic approach to healing, offering a hierarchy of body, mind, and spirit to embrace true healing and restore life to integrity.